Maurizio Sarri is under an avalanche of pressure at Chelsea after his confidence-crushed troops suffered their worst ever defeat in the Premier League era. 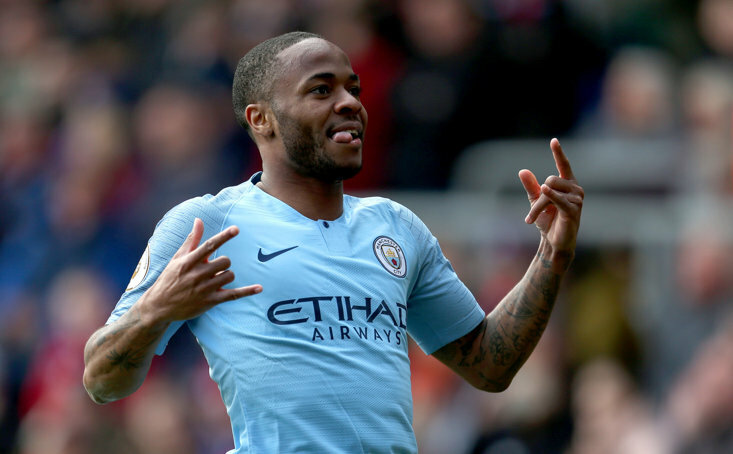 The Blues leaked in half-a-dozen goals in a 6-0 hammering away to defending champions Man City, a rotten result which saw the club slip down to 6th in the table - they were 4th two days ago. History tells us Sarri is in big trouble. The Italian is now the odds-on favourite for the sack, and in truth it would shock few people should he be ejected from his hot seat before the club’s next Premier League clash against Spurs on 27th February. With this in mind, The Sportsman takes a look at four potential replacements. It’s difficult to envision either of Jose Mourinho or Antonio Conte returning to Stamford Bridge. Diego Simeone and Max Allegri would both be top notch appointments but Chelsea would have to wait until the summer, with neither boss likely to leave their respective positions at Atletico Madrid and Juventus at this crucial stage of the season. Chelsea may have more chance of securing the services of another employed manager: Frank Lampard. The 40-year-old enjoyed 13 stunning years at the Blues during which he won three titles, four FA Cups, a couple of League Cups, and both the Champions League and Europa League. Lampard made the move into the managerial arena last summer, and has gone on to win numerous plaudits for his work at Derby who are fighting it out for promotion up to the Premier League, while they face Brighton in the fifth round of the FA Cup. Would Lampard suddenly switch Derby for Chelsea? Only he knows but given Ole Gunnar Solskjaer’s stunning impact at Man Utd, the capital club could be eager to follow suit and lure back the club legend. Frank Lampard bringing on @TheRealAC3 to play left-wing. Gianfranco Zola is currently Sarri’s assistant and should the Italian depart, his fellow countryman could be upgraded into the main seat in the dugout. Zola has previously managed the likes of West Ham and Watford, but endured somewhat of a stinker in his last spell at Birmingham, winning only three of his 24 games at the helm back during the 2016/17 campaign. It wouldn’t be the most inspiring of appointments, but given that there are only 12 league games to go, he’s definitely a short-term option through to the end of the season. We can’t whip up a next Chelsea manager article without a mention of the “King of interim gaffers” Guus Hiddink. The Dutchman has twice been called upon by Roman Abramovich to rescue the Blues, and a third spell could well be on the horizon, with his odds slashed from 66/1 to just 16/1 over the weekend. Hiddink’s first stint at Chelsea came 10 years ago on this very day, and what a temporary tenure it was too. He won 16 and lost only one of his 22 games in charge, lifting the FA Cup in his final game. Hiddink, who is currently the head coach of China’s U21 team, returned in December 2015 following the departure of Jose Mourinho. He set a record of 12 games unbeaten - ironically something Sarri has since surpassed - and steadied the ship after a woeful start to the season. 🗣 "My job? You have to ask the club. My job is always at risk. I'm more concerned about the performance." 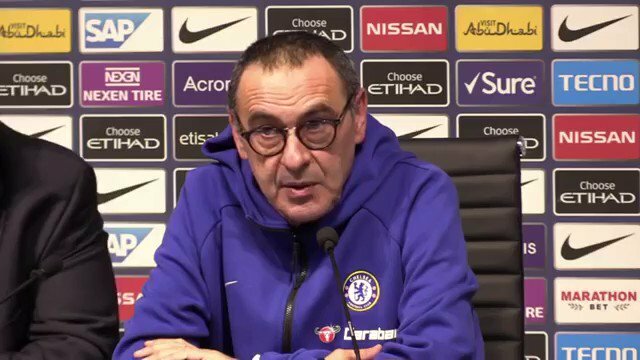 Maurizio Sarri says he is more bothered about his team's performance than he is about the safety of his position after their defeat to Manchester City. The Frenchman was linked with Chelsea in the summer, and more recently Man Utd. He’s not shown much of an appetite for wanting to venture over to the Premier League and is unlikely to be too keen to step into the job now given the club’s current problems. 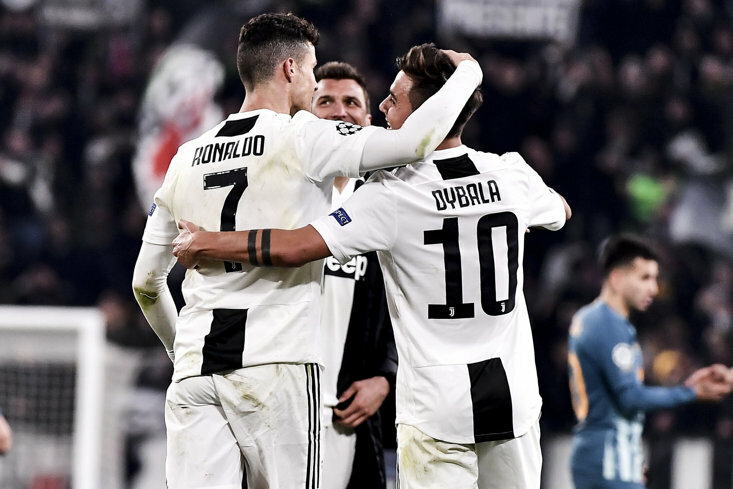 However, he’s in the mix in the betting, and a certain Eden Hazard would relish the chance to play under his idol, who lifted three Champions League trophies in two-and-a-half-years managing Real Madrid.